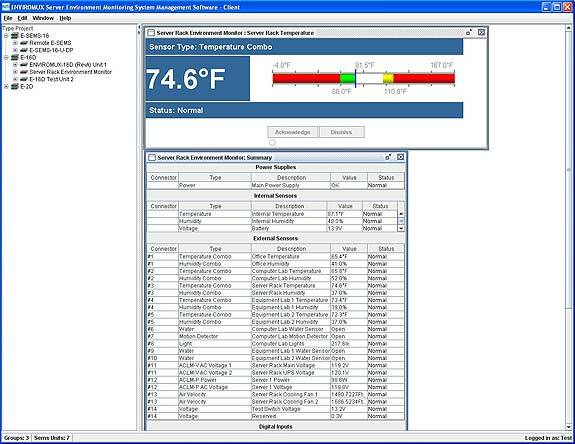 Monitor and configure up to 3,000 ENVIROMUX units and all connected sensors. 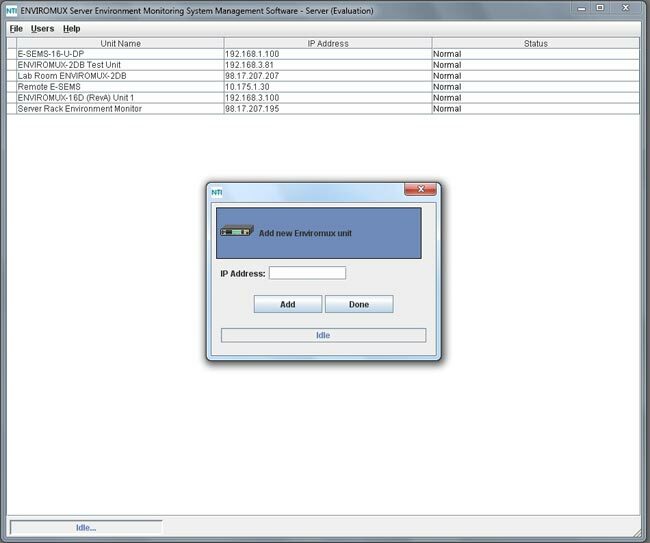 Intuitive graphical software provides an easy-to-use, unified interface for both monitoring and configuring up to 3,000 ENVIROMUX-2D/5D/16D and ENVIROMUX-SEMS-16(U) units and all connected sensors. 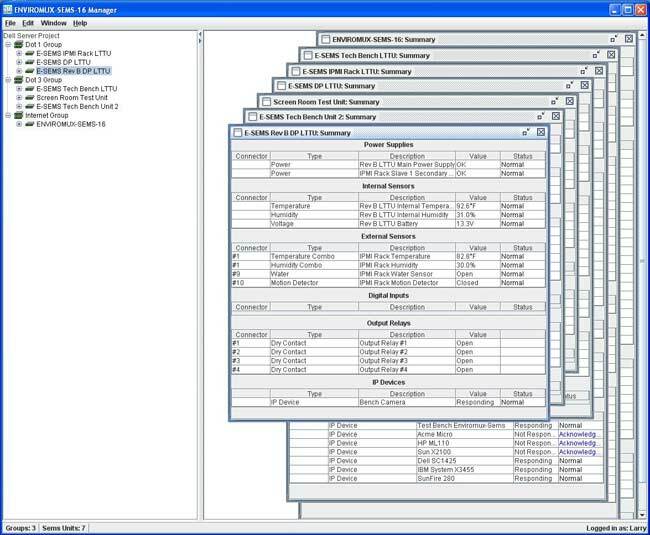 "The ENVIROMUX-MS-SEMS0010 is an easy to use user interface and is very flexible. 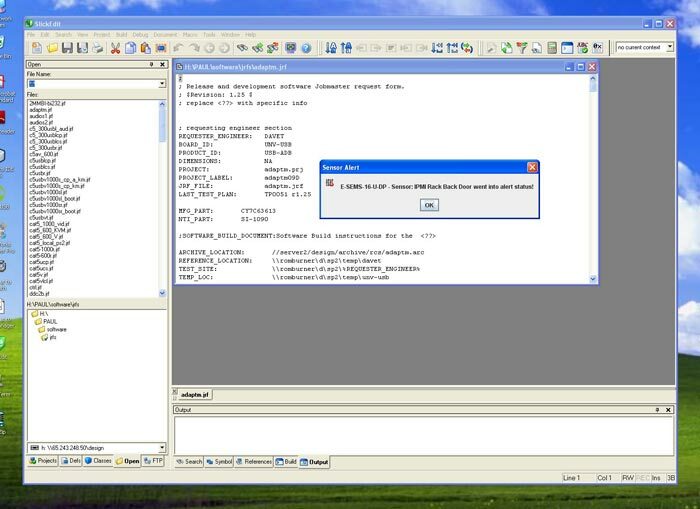 Alarms can be noticed easily."